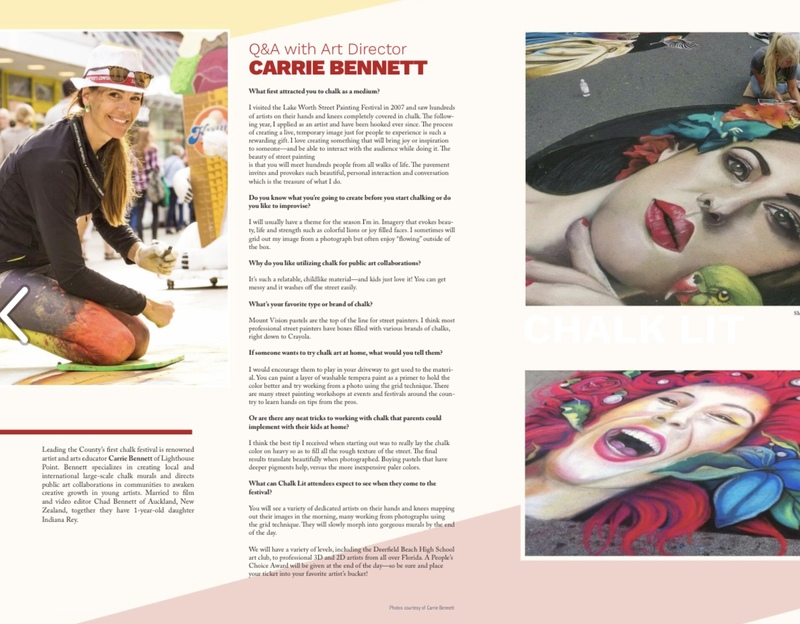 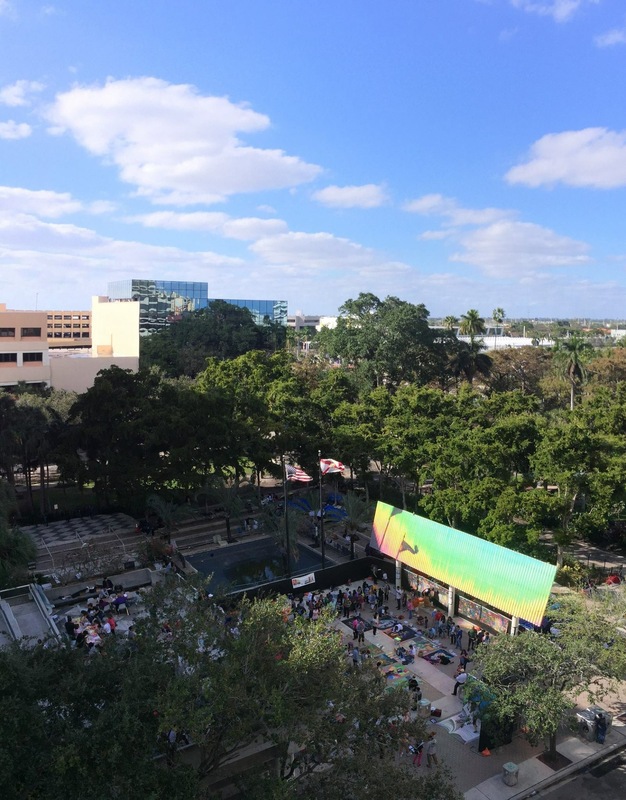 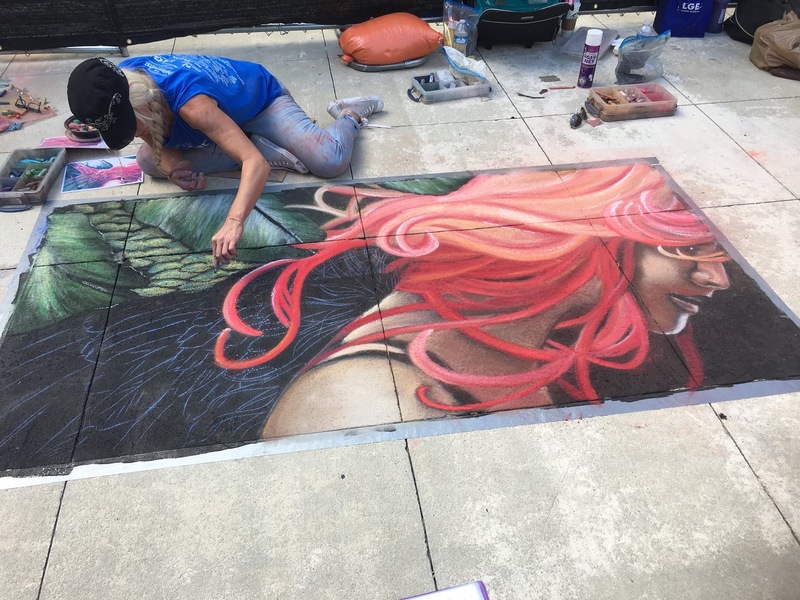 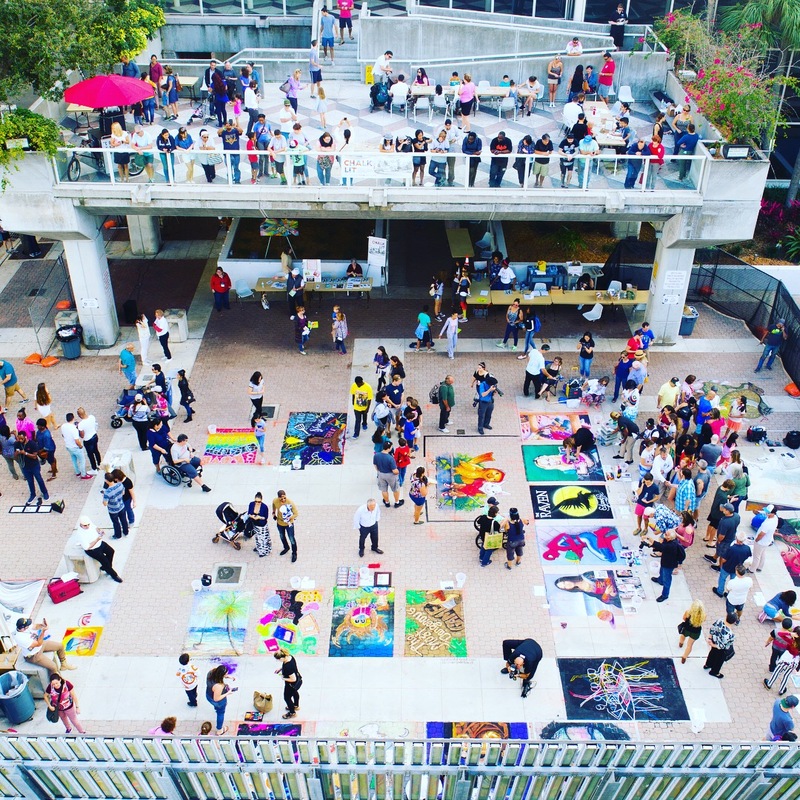 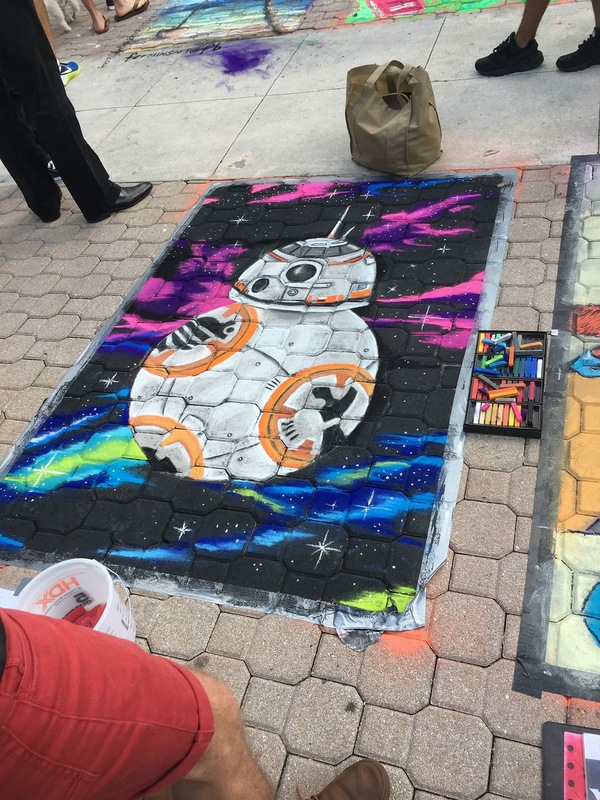 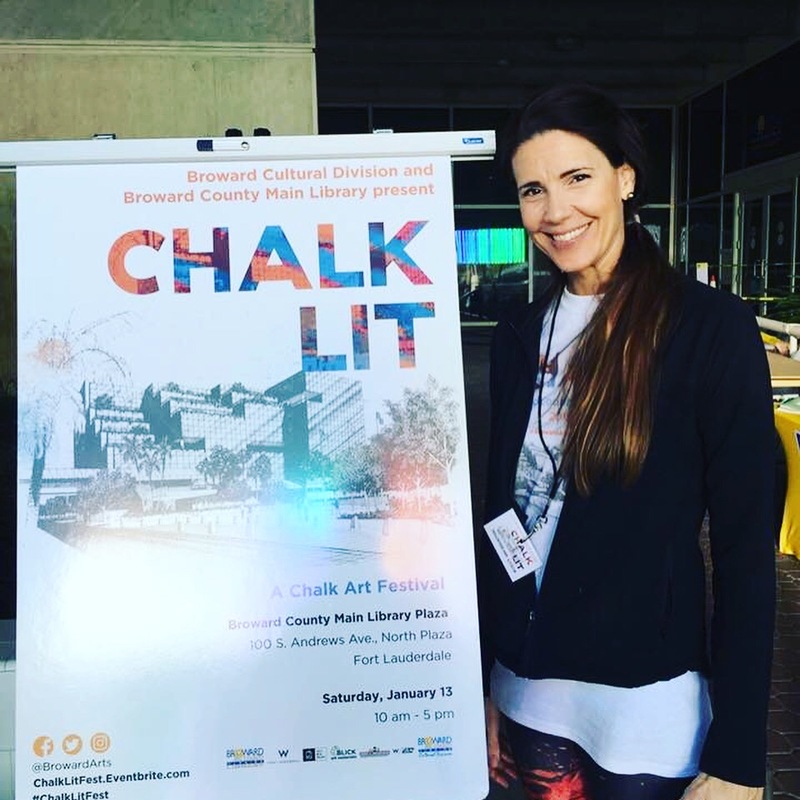 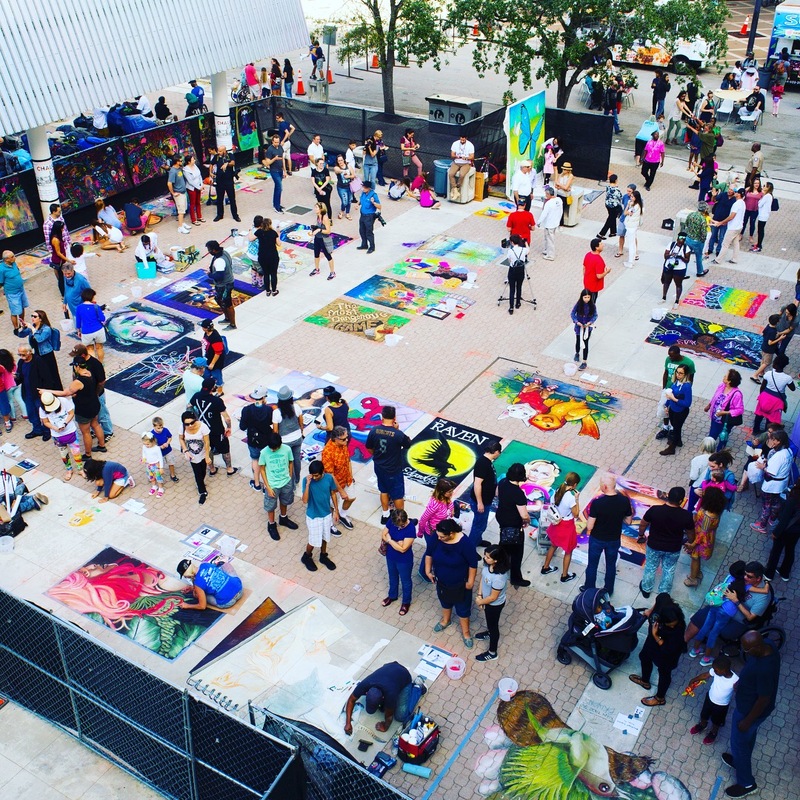 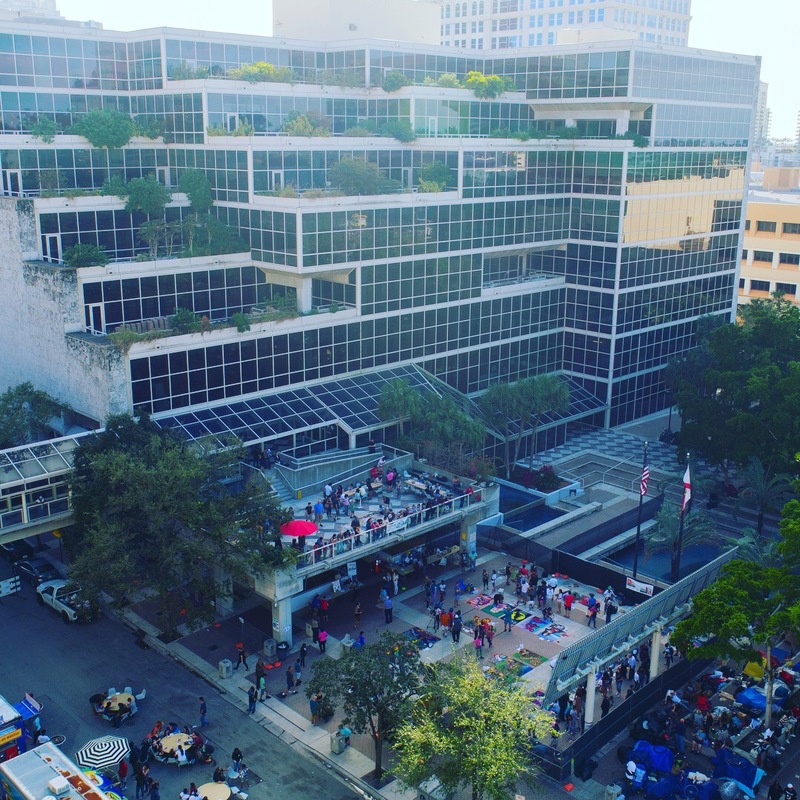 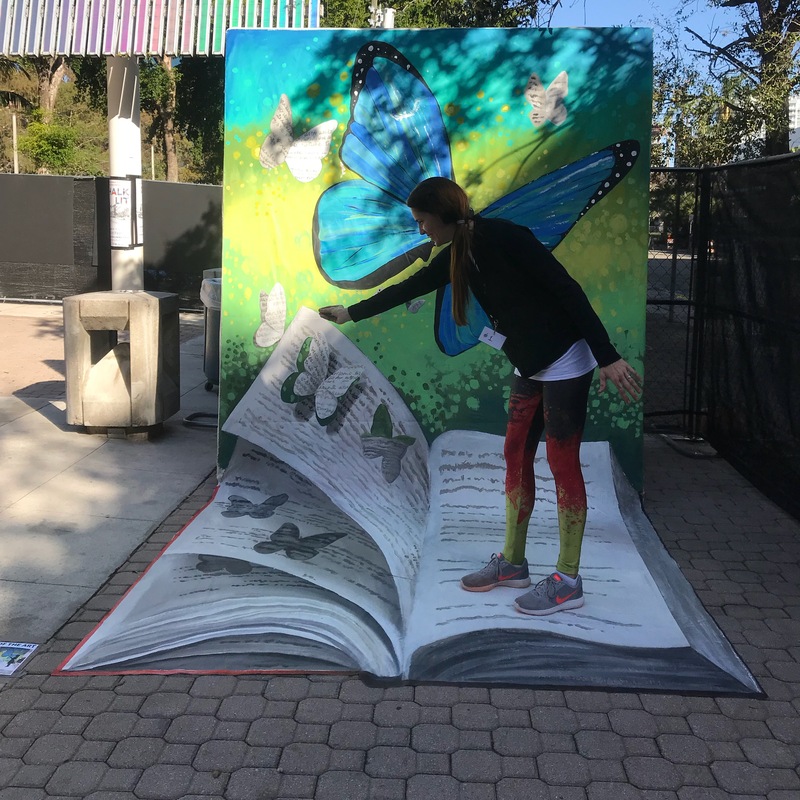 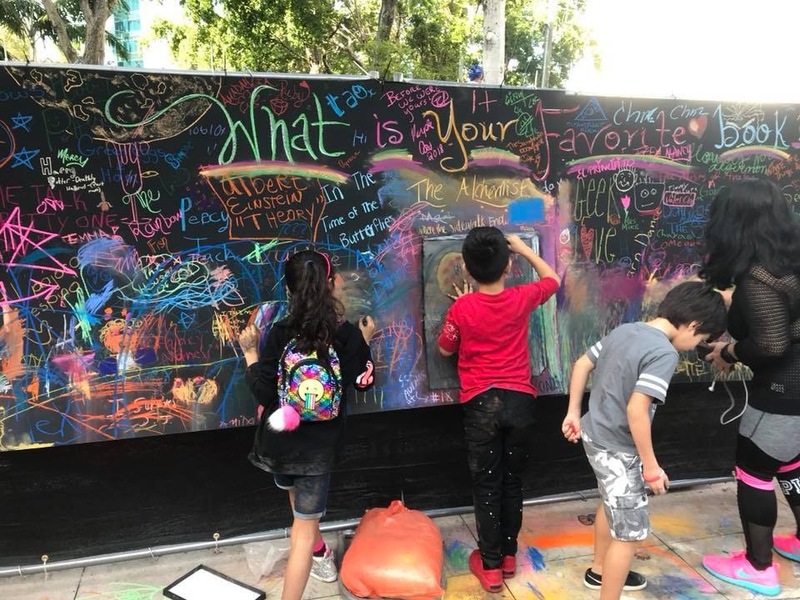 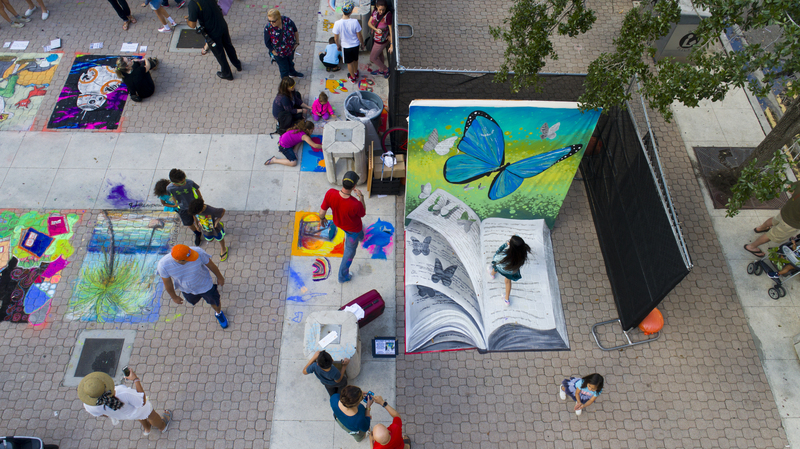 Chalk Lit Fest was a huge success last weekend drawing over 4K visitors to the downtown library in Ft. Lauderdale. 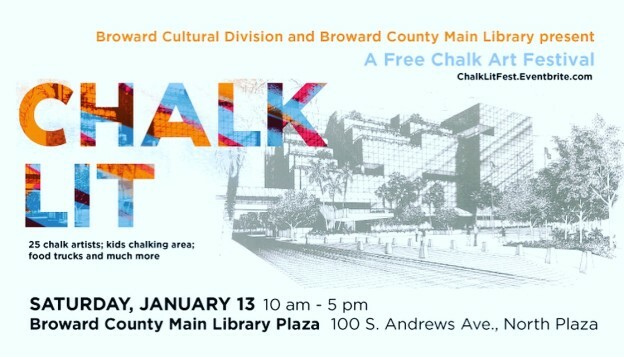 I was fortunate to help run the event alongside Broward Cultural Division and Broward County Main Library Jan 13, 2018. 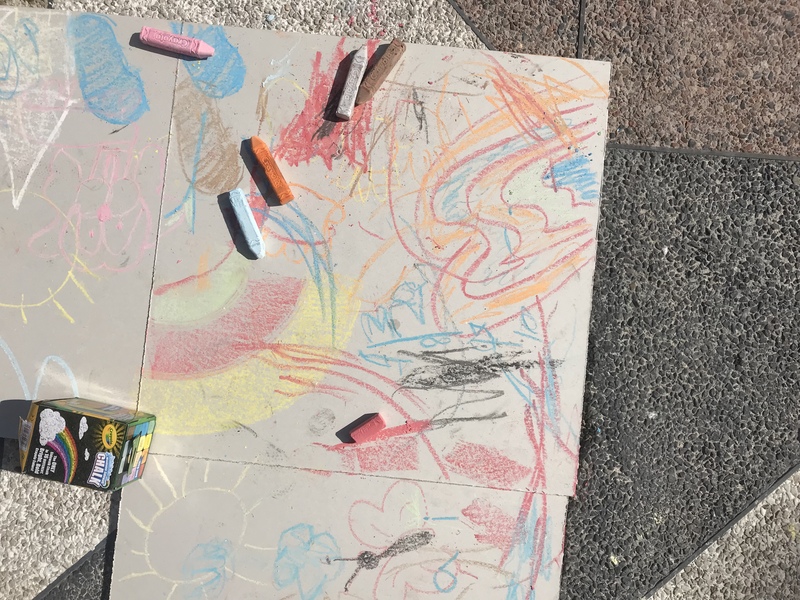 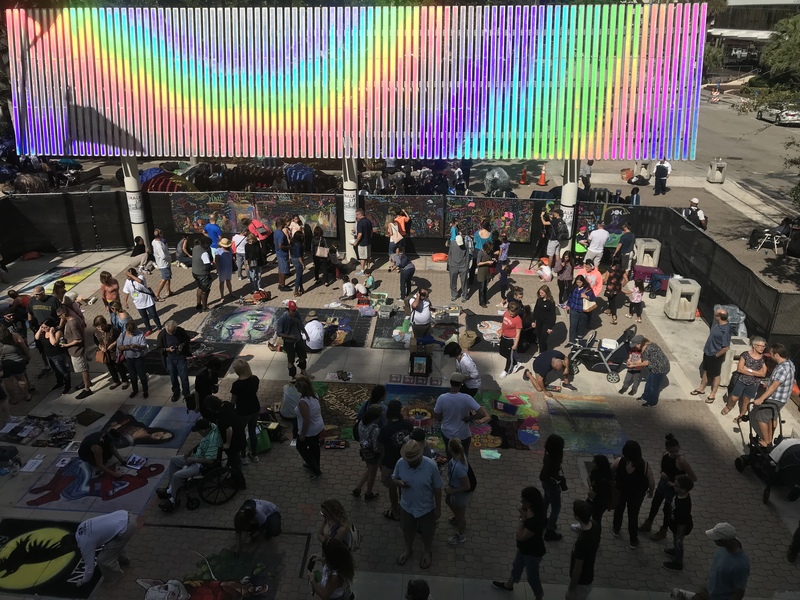 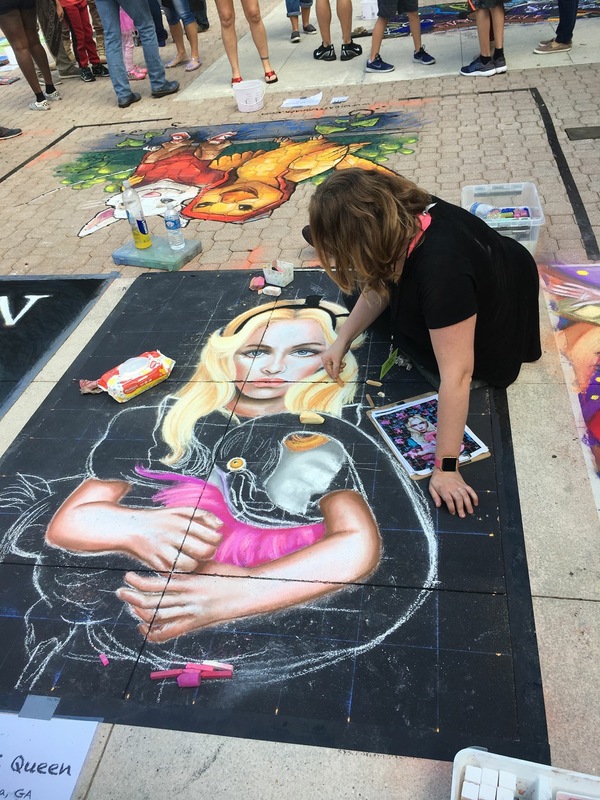 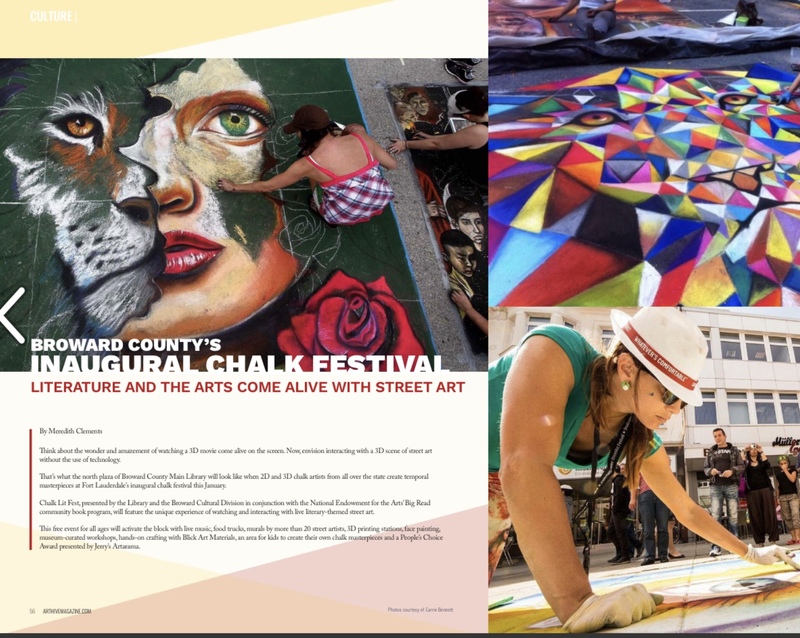 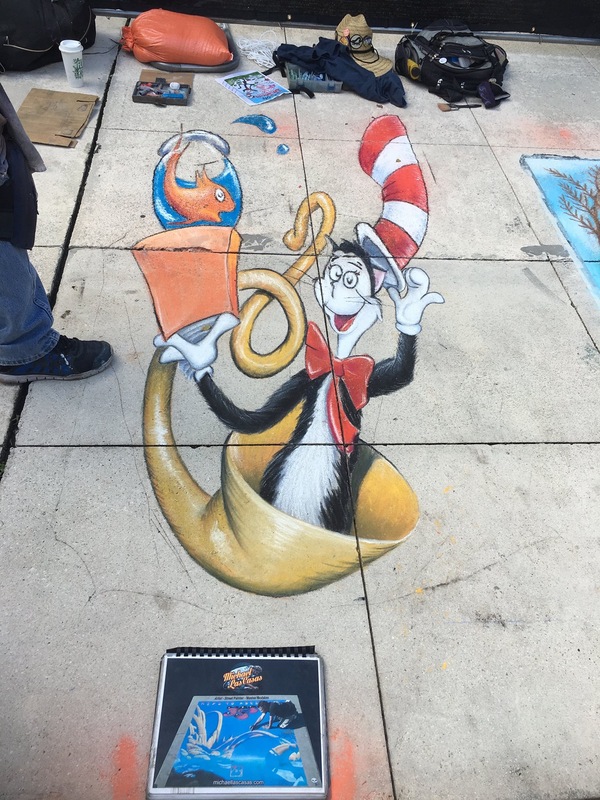 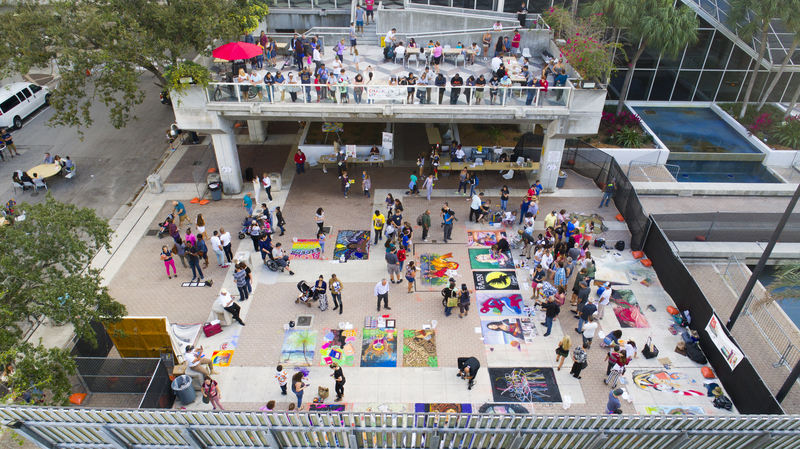 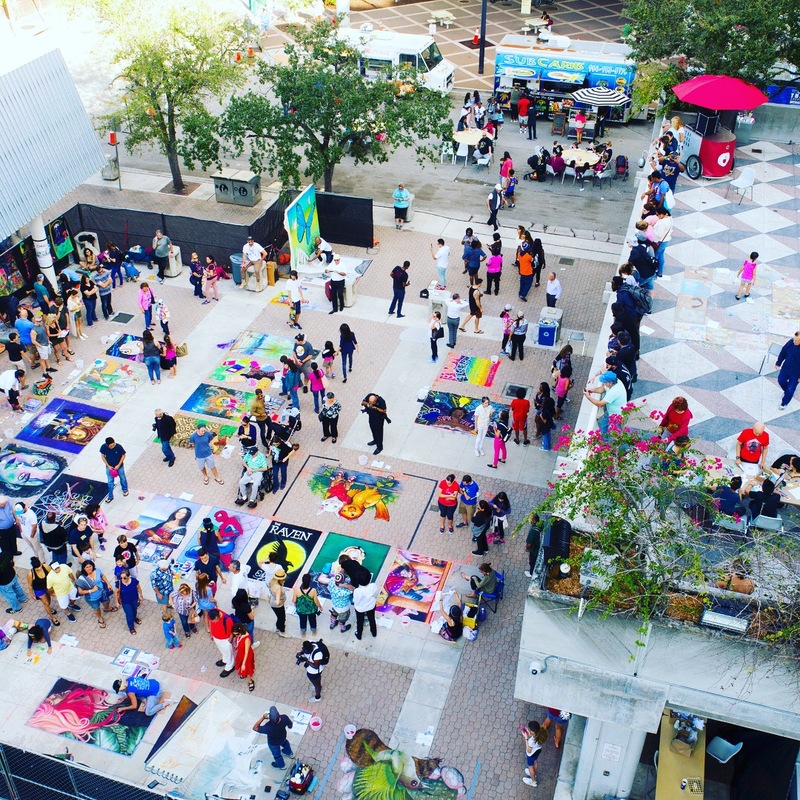 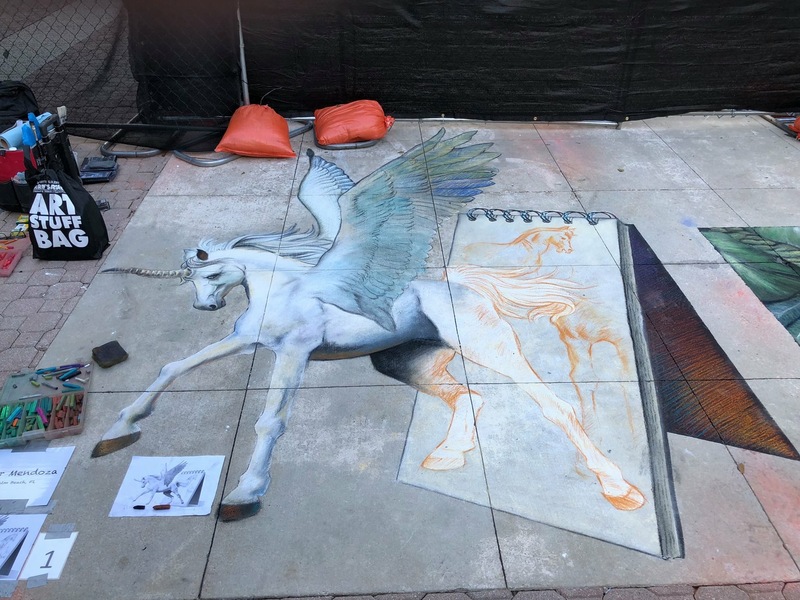 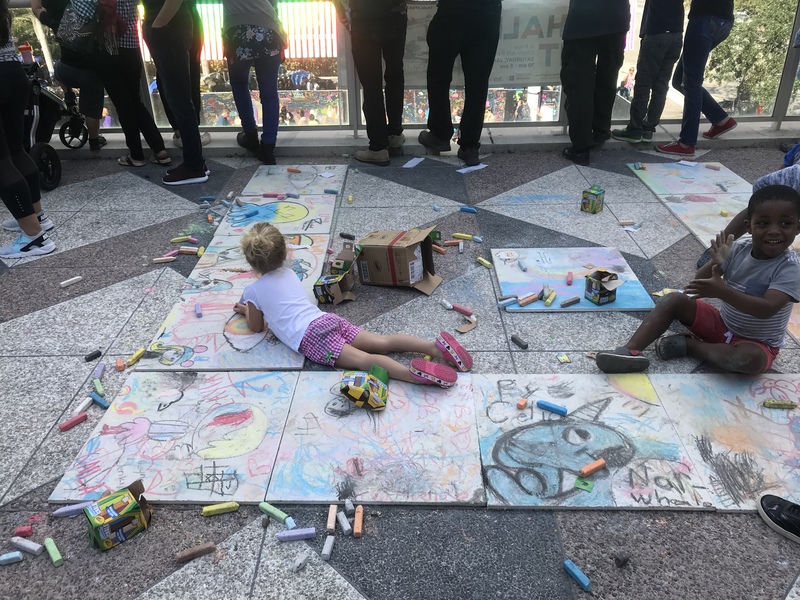 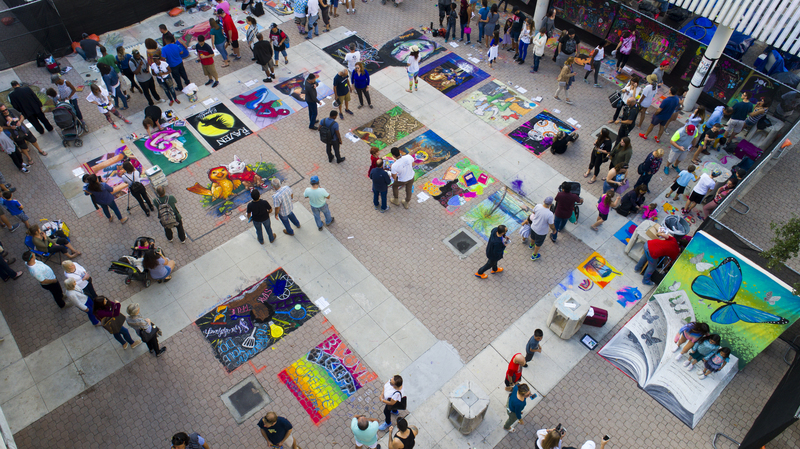 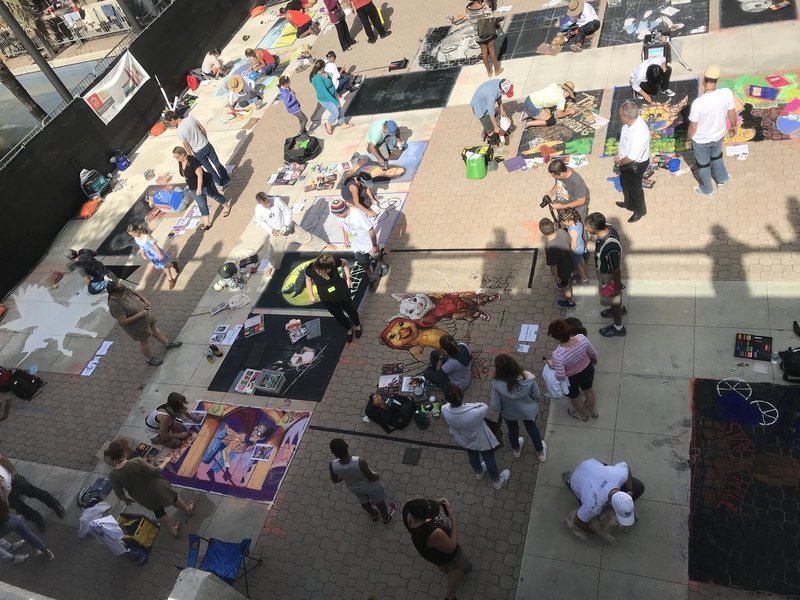 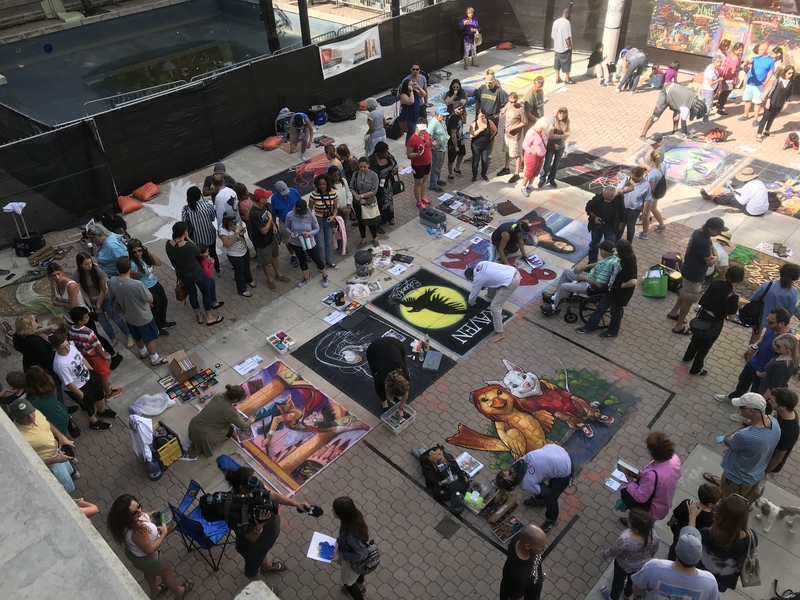 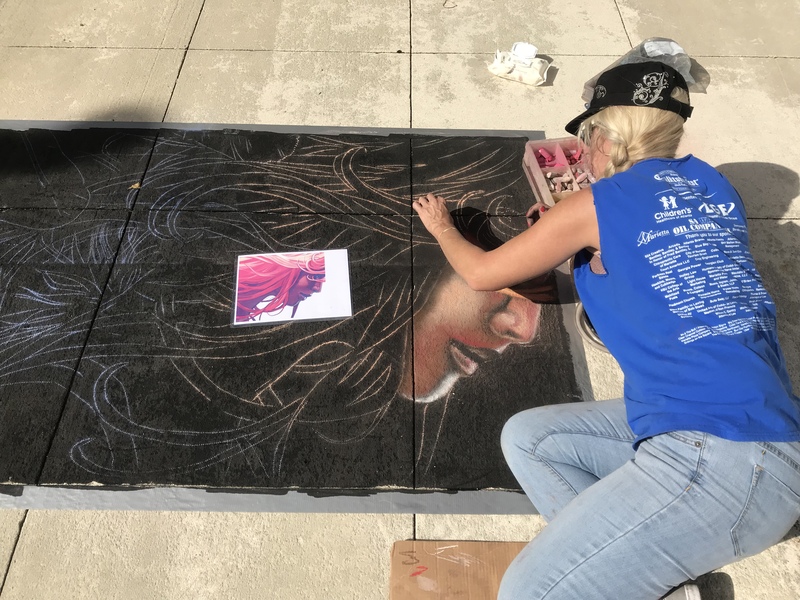 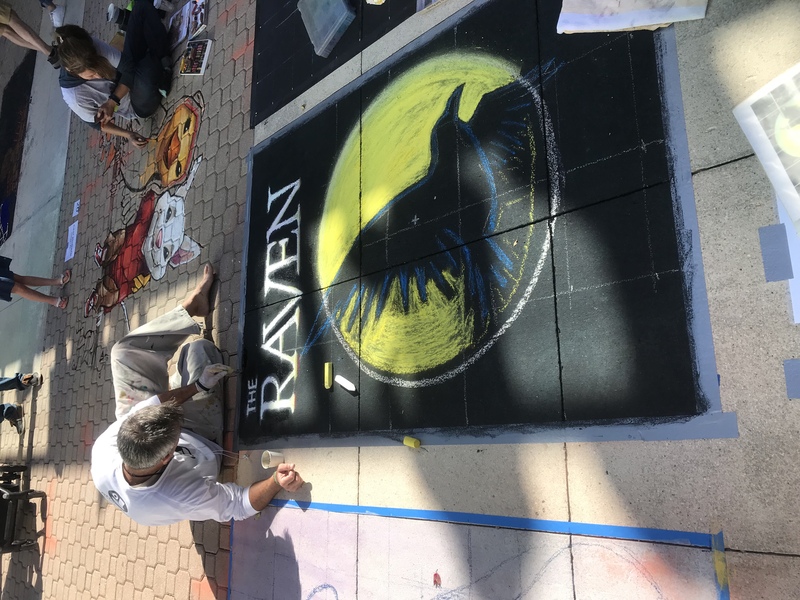 With 25 professional chalk artists inspiring the spectators, we invited the public to draw and add their colorful mark to the library’s main plaza square. 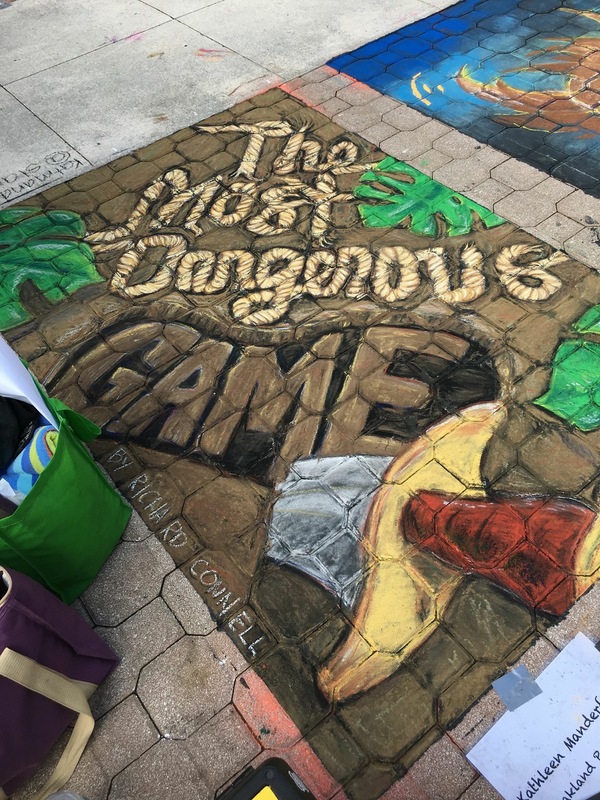 This entry was posted in News and tagged art festival, blick art supply, Broward academy, broward arts, Broward County, Broward Cultural Arts, Broward cultural division, Carrie Bennett, Chalk art, chalk art festival, ChalkLit, ChalkLit Fest, community art, downtown Fort Lauderdale, Jerrys Artarama, Lit, literature, sidewalk art, soflo, w Fort Lauderdale on January 26, 2018 by Carrie Bennett.